Do you shop Fred Meyer? Fred Meyer is donating $2.6 million per year to nonprofits in Alaska, Idaho, Oregon and Washington. Help us earn donations just by shopping with your Fred Meyer Rewards card! You can link your Rewards Card online, just log in or create an online account. 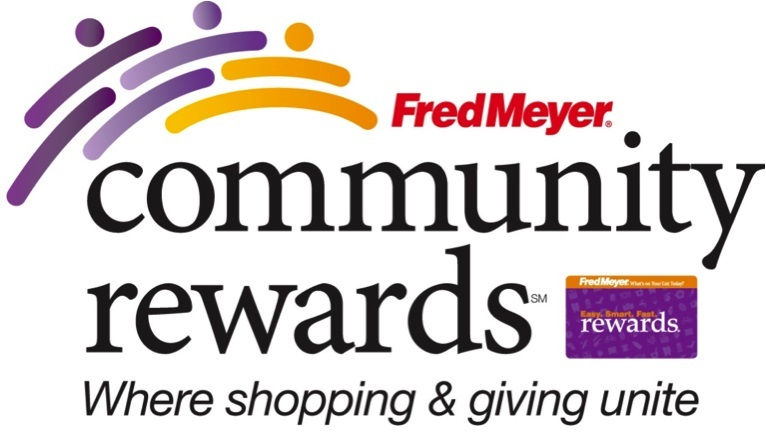 If you do not have a Rewards Card, they are available at the Custmer Service desk of any Fred Meyer store. Drop off your old ink cartridges from your fax or printer - we recycle them for a refund. All donations to SJFC are tax deductible. We will not share your information with any third party organization without your explicit permission to do so. Personal information you provide is stored in a secure location and accessible only by designated staff.  Copies of our 501 (c) (3) certification, or our Endowment Policy will be provided upon request. Gifts of cash are always welcome. 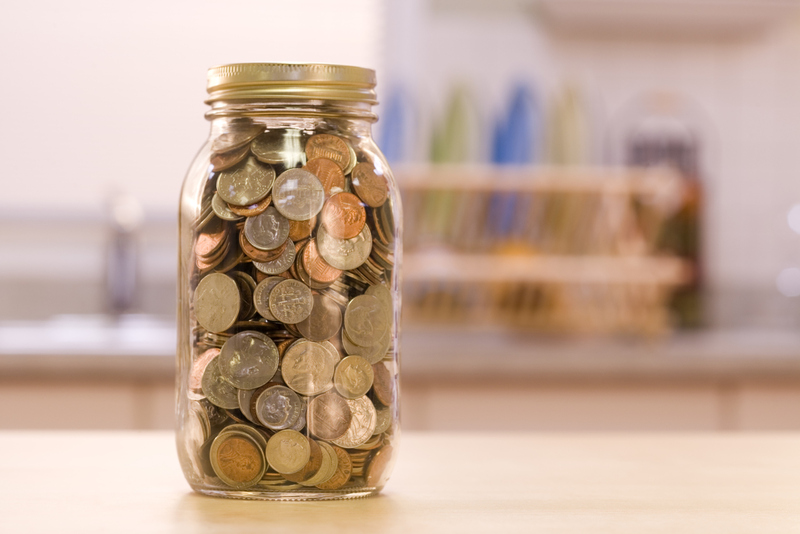 Your employer may offer Matching Gifts which can expand the impact of your contribution. Memorial Gifts may be made in memory of a friend or loved one. Gifts in any form may be designated for our Endowment Fund. - Small items for the childrens Christmas Store. Feel free to give us a call if you have something you think we could use.